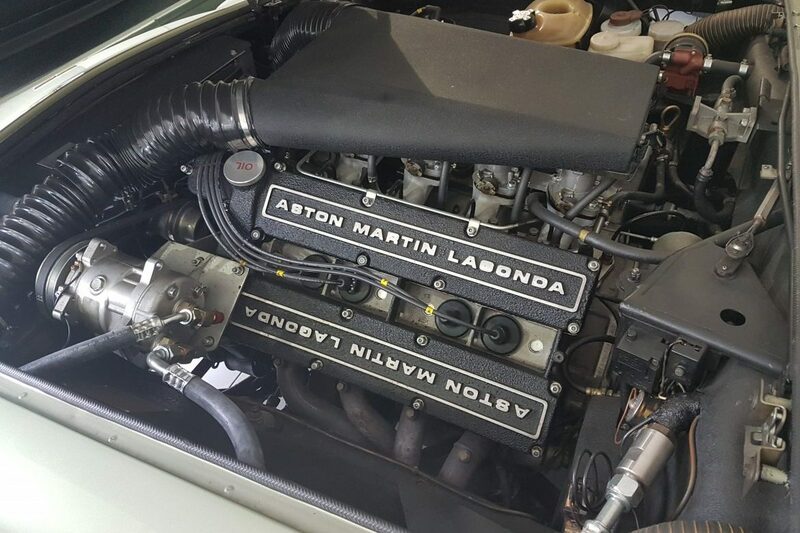 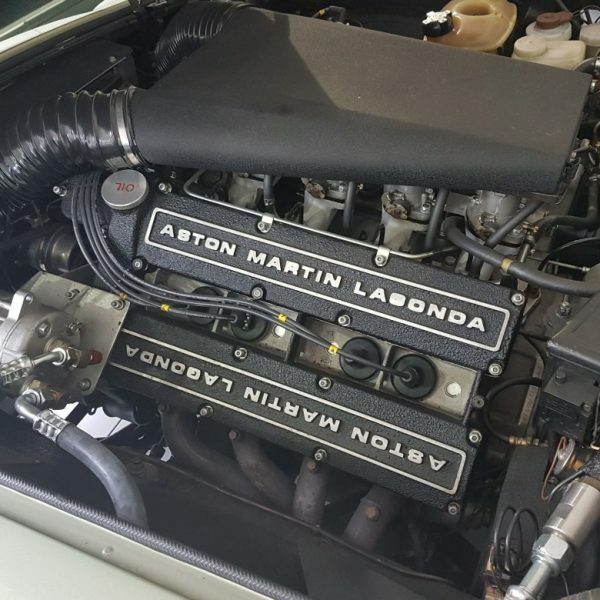 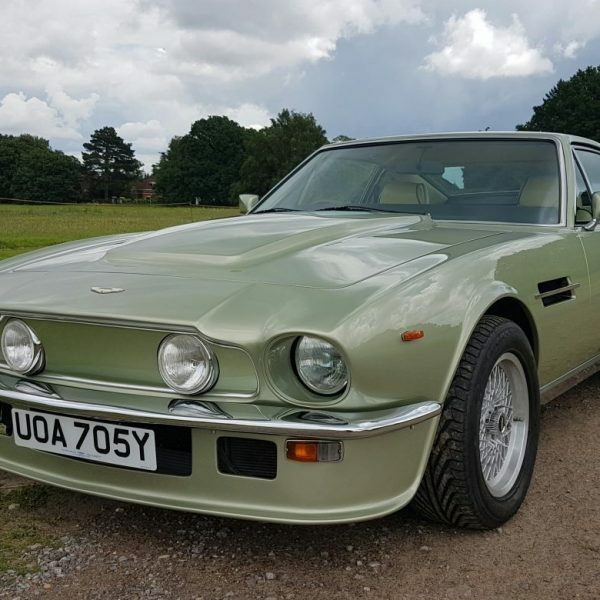 This superb Vantage was specially built and displayed by Aston Martin Lagonda at the 1982 UK International Motor Show at Earl’s Court in London. 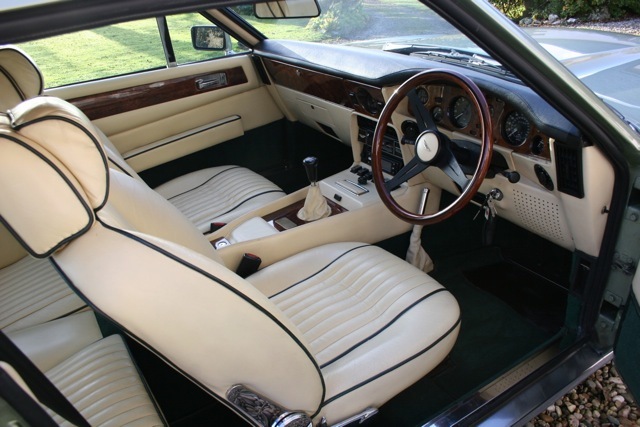 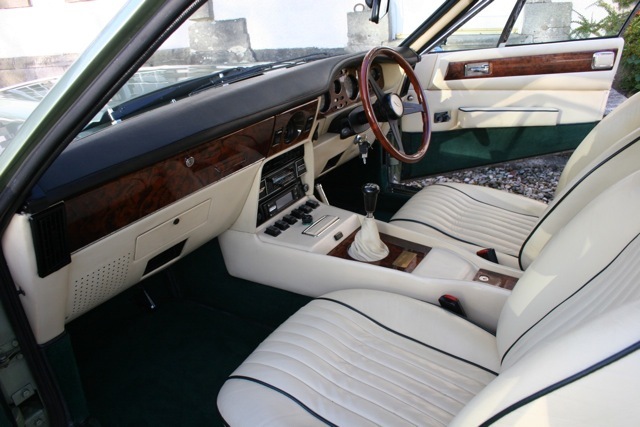 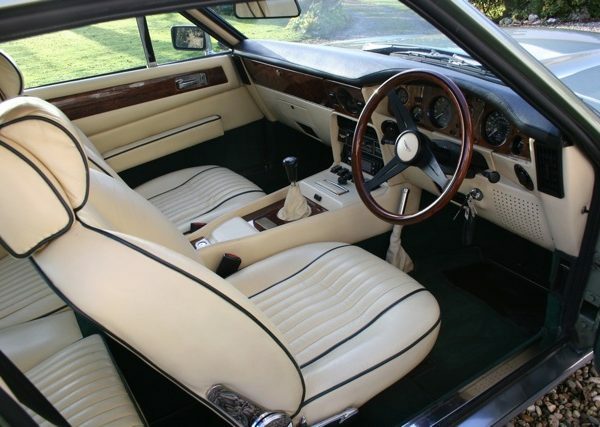 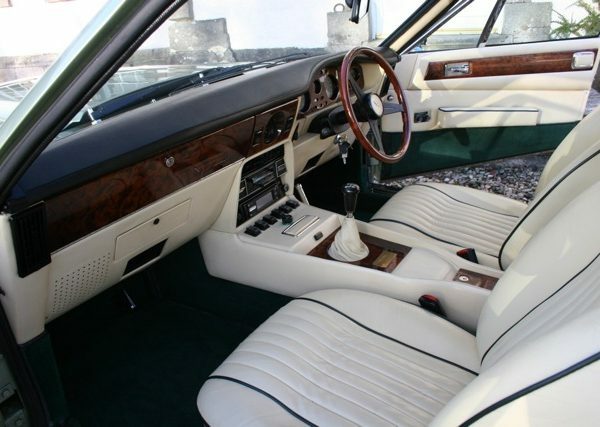 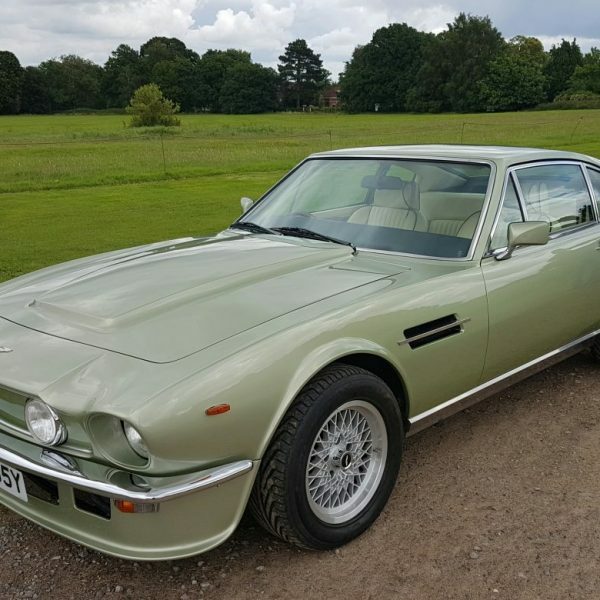 The striking Rolls Royce Ice Green exterior colour, complimented with magnolia hide, was specifically used by Aston Martin for their show cars during this period. 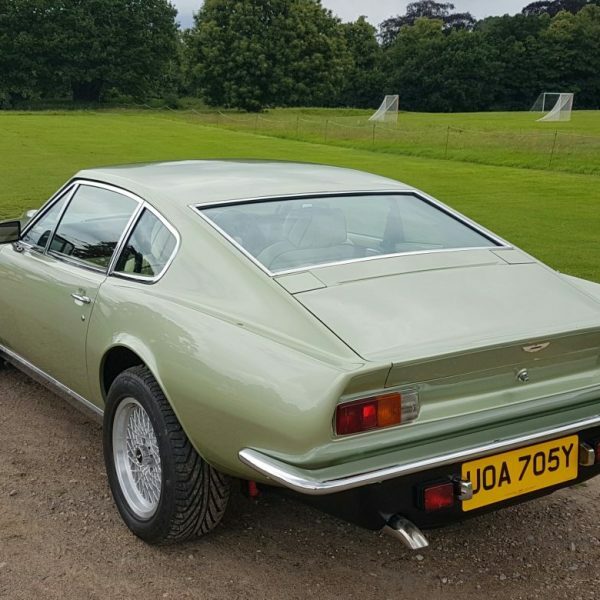 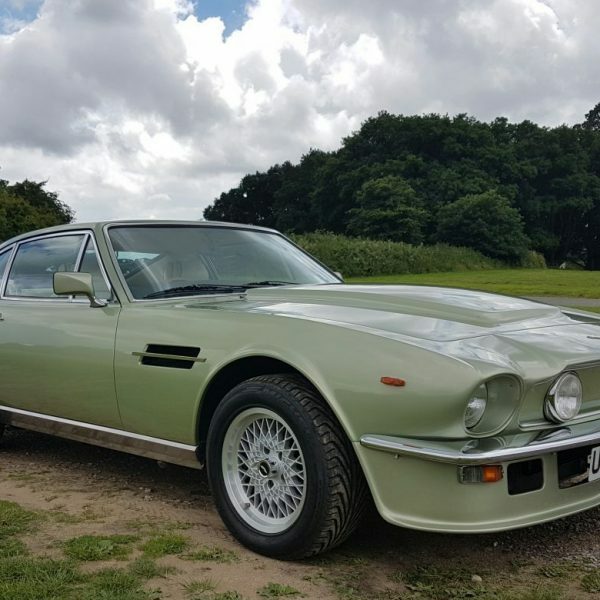 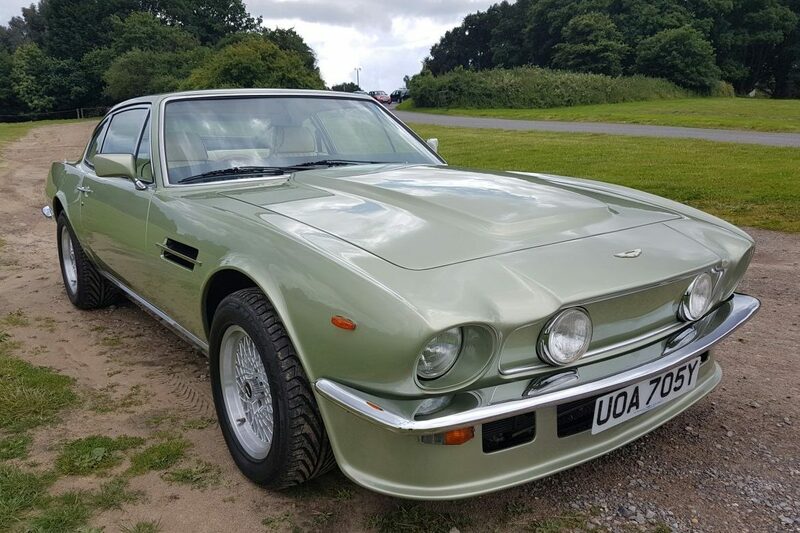 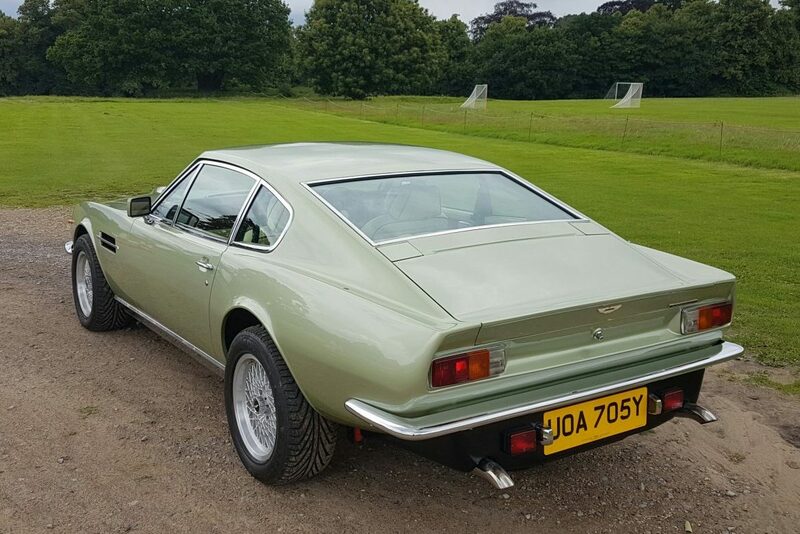 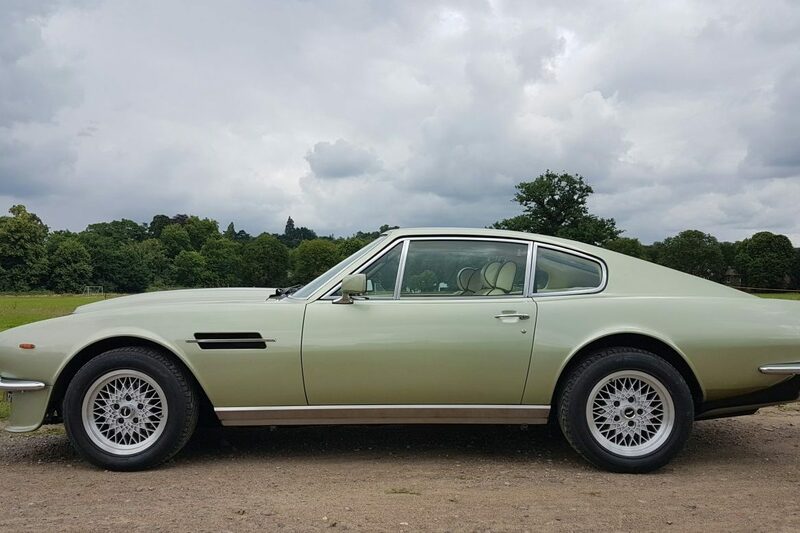 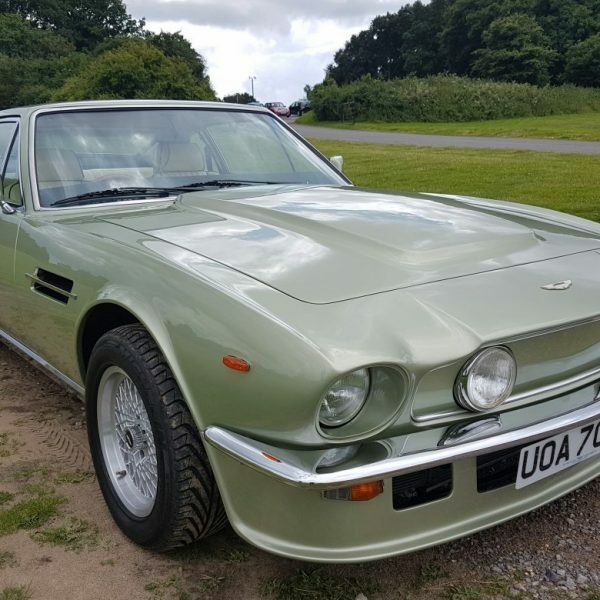 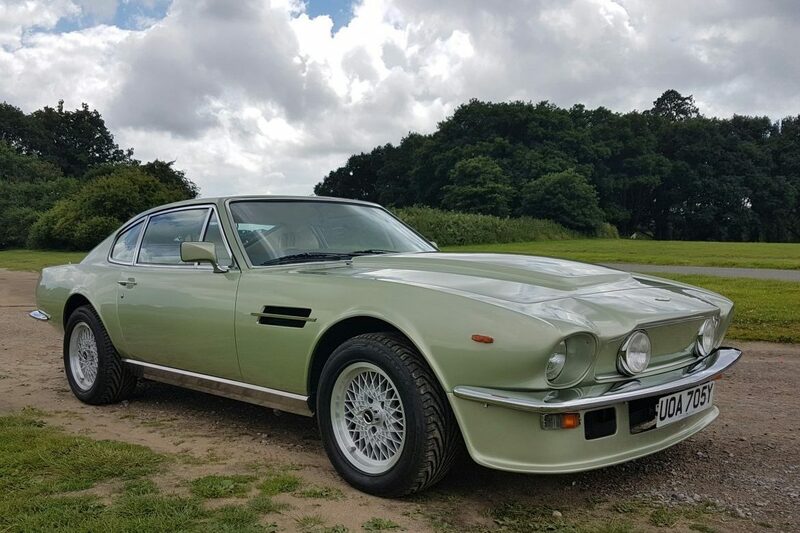 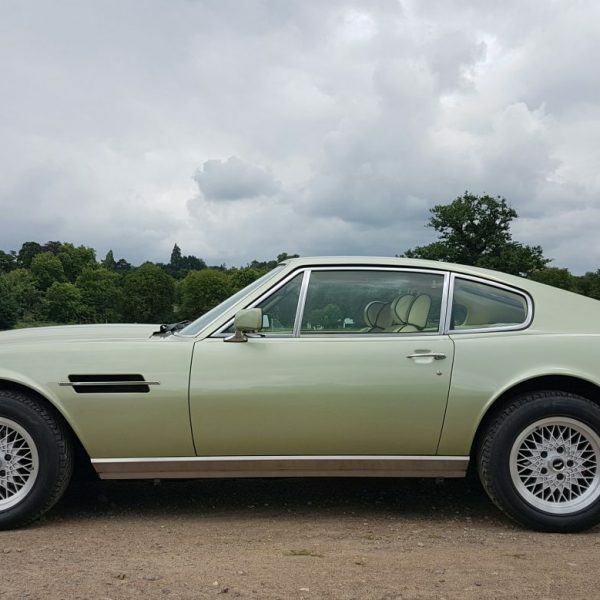 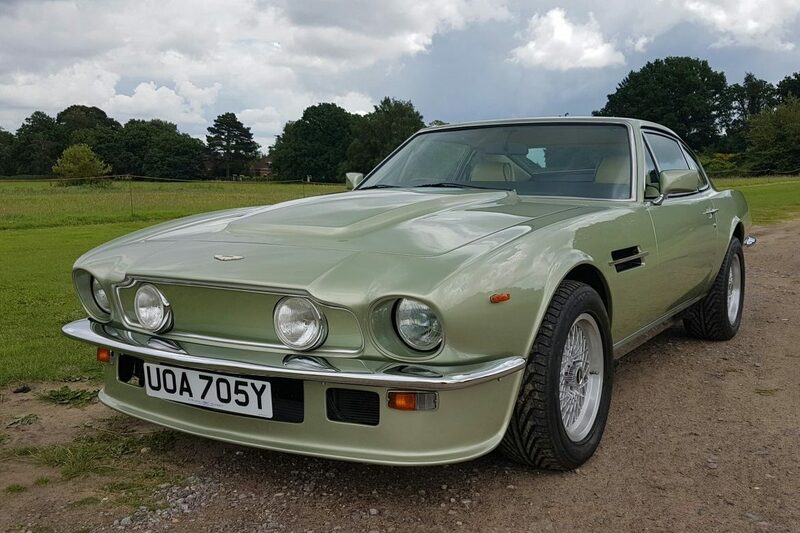 This rare Vantage has a substantial history file by Aston Martin Specialists including R. S. Williams totalling over £30,000. 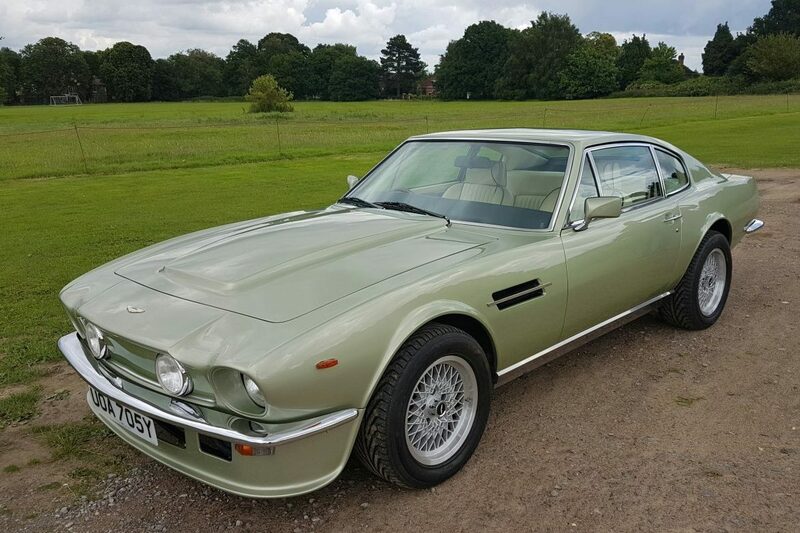 A stunning car in both condition and performance.